This new addition to the range of Diageo’s whiskies will be bottled at 53.9% ABV and they have promised that only the best of the best of Port Ellen whisky is inside this bottle. 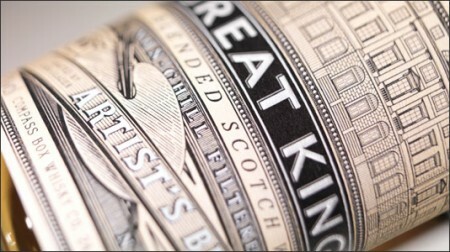 In fact they have reopened the distillery to add a dash of young whisky to invigorate this ancient single malt. 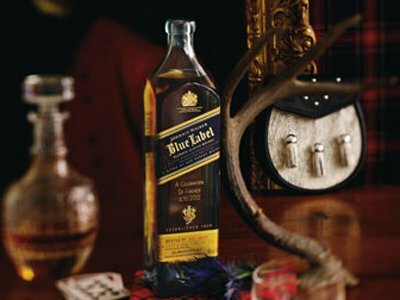 With a retail price of barely £59999.99 it will surely make the delight of whisky aficionados all around the world. 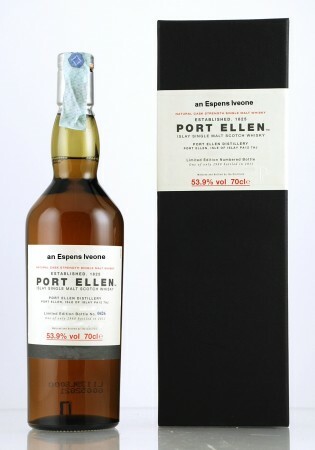 As Mr. Hallmark said “We saw everyone was releasing NAS whiskies like mad so I proposed why not making a NAS bottle of that pesky Port Ellen to see if we can finally get rid of all that woody stock and well here is the bottle: Port Ellen An Espens Iveone that translates into the bottom of the glen full of gold”. You can go now and reserve yours on online retailers before it is too late. A few days ago I reviewed this year Lagavulin Distillers Edition and today I do the same with the last year, 2012 in case you were wondering ( vodka does these kind of things ), Lagavulin. Lagavulin 1995 Distillers Edition Islay single malt Scotch whiskey. Pedro Ximenez cask double matured limited release. Nose (87): more than average. peat, chocolate, wood, citrus, salt, spices. Where is my Lagavulin?! Give it back! 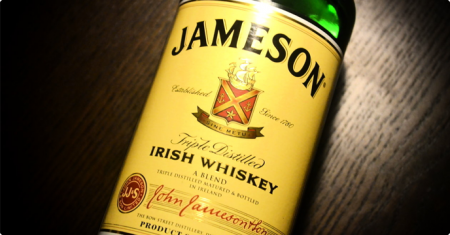 Palate (90): light, smooth. peat, honey, cinnamon, wood, citrus, cocoa, leather. Finish (88): longer than average. peat, wood, cocoa beans. 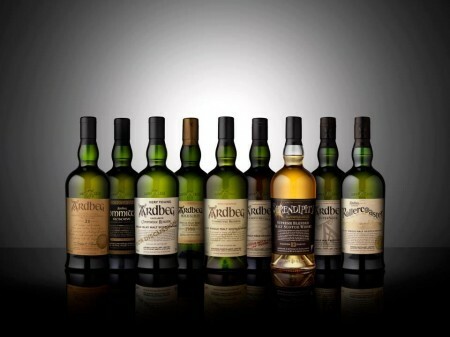 So based on other whiskies I have already tasted I rate this Lagavulin 1996 Distillers Edition with 88 points over 100. 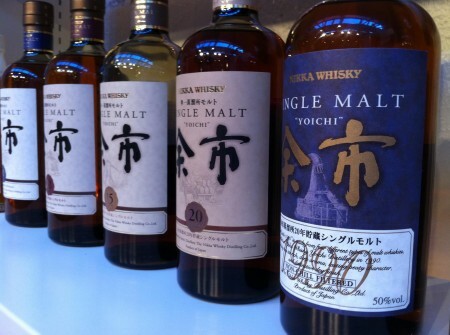 On the other hand… if you enjoy PX finished whiskies, this one is really powerfully flavoured.